What’s the ideal email marketing copy length? Writing emails has recently become a separate culture, but an indispensable one. The pace of life is gaining momentum every day and most people begin to check emails on their way to work, university or home. How to write a letter correctly? Even taking into account all of the above, we usually want to describe everything in detail, but it will be superfluous to overwhelm a person with information. Based on statistics, in the modern world of online communications the average number of official emails sent & received daily is more than 100. What is better when it comes to email length: a long, detailed message or a short, quick exchange? What are the latest email writing rules we know? This is why we are here: to learn how and what to write. Scroll down for more information, we have collected the most up-to-date tips about the ideal length of the letter and even more. More marketing emails than ever are being sent and yours is nestled among them, a marketing treasure waiting to be discovered. To encourage your audience to discover your message, you want to do more than simply write an email that shares information. You want to craft a message that gets opened, read, and answered. 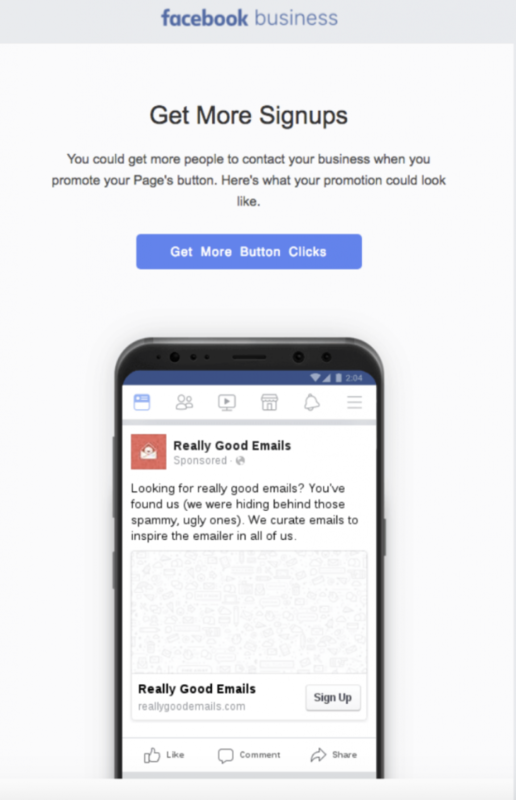 The good news is, we’ve got all the data you need to create a marketing email that will not only appeal to your audience—but also convert them into loyal customers. Of course, a variety of factors goes into crafting a document that checks all these boxes, but one of the most critical is targeting the ideal email marketing copy length. Turns out, the sweet spot for email marketing copy is shorter than you might imagine. In fact, the best responses are found with emails around 50 to 125 words (or around 20 lines of text, depending on whose research you’re looking at). Any way you slice it, though—that’s short. Now, before you get carried away trying to make yours as short as possible, there is a fine line between short and, well, too short. Emails that were fewer than 10 words only got opened 36% of the time. But that shouldn’t really surprise you since there isn’t a lot of emotion you can convey in just a handful of words. And as you’ll see, emotion is a key attribute of high-converting emails. You do need to convey emotion to liven up your audience and get them to pay attention and respond to what you’re telling them. But not too much emotion. Just like finding the ideal email marketing copy length, find just the right mix of emotion is important. And even negativity counts—as long as you aren’t too negative. Sales prospects like their emotion—either positive or negative—moderate. Too little and you might not get a reaction. 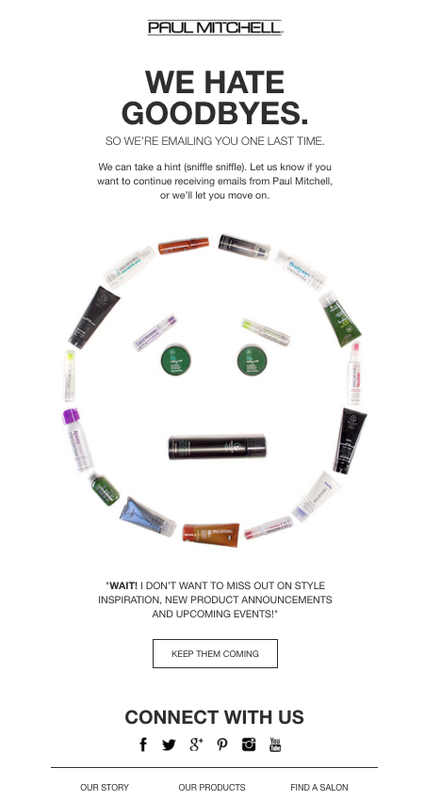 Too much and you might get the wrong reaction, resulting in an email that doesn’t get any audience love. But in email marketing, there is such a thing as too many questions. People like questions because it makes them feel like you care about their feelings, issues, and opinions. It personalizes your interaction with them—like you’re having a face-to-face conversation. Finely crafted queries can tease out pain points and start a conversation that will draw your customer closer to your brand. But too many questions can be considered pushy, persistent, and pestering, which is not the tone you want your customers to receive, and it might even cause them to close the email or even unsubscribe. Instead of peppering your email with multiple questions, pick one or two targeted queries and use the rest of the email body to invite and ask. The format is clear, there’s lots of white space, and in a few clicks, your reader is done. Finally, marketing emails aren’t the place to break out your fifty-dollar words and show the world how smart you are. And, smart email marketers know that short, sweet emails written at this level garner a 36% better open rate than those that sound like they should be in a professional journal. Since we’re talking about the ideal email marketing copy length, let’s also talk about the subject line, too. The subject line might be the most important element of your sales email because if no one opens the email, it won’t matter how well you’ve crafted it! There’s been a lot of discussion on the “perfect” length for subject lines, but recent research says that subject lines as short as 3-4 words get the best response. Okay, technically that last one is five words, but it’s still short! So, now you have an idea about tone, length, clarity, and subject line and how they work together to create marketing emails with good open and conversion rates. Are you ready to craft your own? So, you’ve read the suggestions and you’re ready to craft your first perfect-length marketing email. Your fingers are hovering over the keyboard and you’re ready to write, but you’re just not sure how to begin. The first step is to get something—anything—down on paper and then edit, edit, edit. Editing is the fun part, and you don’t even have to do it yourself. Let’s explore how to successfully edit your email to perfection. 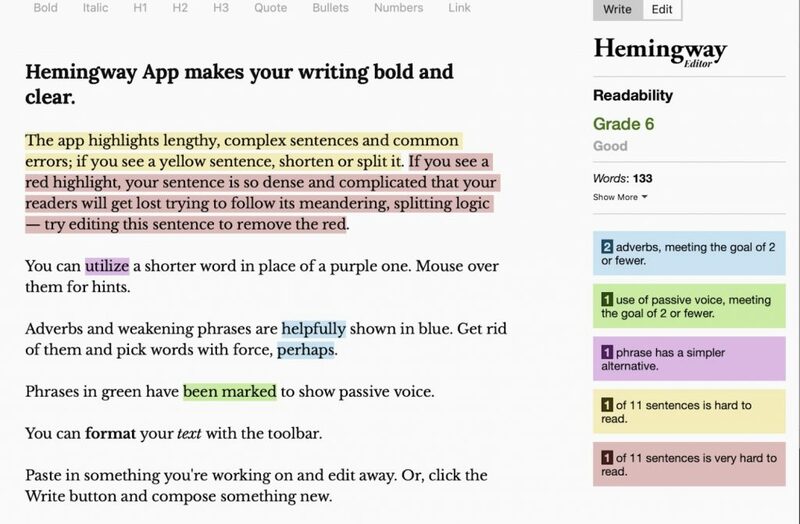 Editing your email for grammar and clarity can be as easy as copying and pasting if you use the free Hemingway Editor. Hemingway not only checks for punctuation and grammar errors, but it also ensures you’re writing at a grade level your readers will appreciate. Hemingway will automatically guide you through the process, pointing out sentences that are difficult and those that are best kept for a college thesis. That’s a lot of functionality in a free service, so don’t miss out on taking advantage of it to edit your next marketing email. I want to show you a way that you can improve your business so fast that you’ll be able to vacation six months out of the year. Let me show you how to improve your business quickly so you can vacation half the year. If you read through these sentences one after the other, you’ll notice the tendency to skim through the first one — or get bogged down by it — while the second one gives you a fast, clear idea of the writer’s intention. Two of the most important spots in your marketing email—after your subject line, of course—are the opening and closing areas. Again, you don’t have a crazy number of words to work with, so make them count. In this case, I mean don’t forget to ask. Because you’ve written such an amazing marketing email, by the time they reach the end, your readers are primed and ready to be asked a question. You could ask them to click. You could ask them to subscribe. You could ask them to join. Or you could just ask them a question you really need the answer to—like a particular pain point. 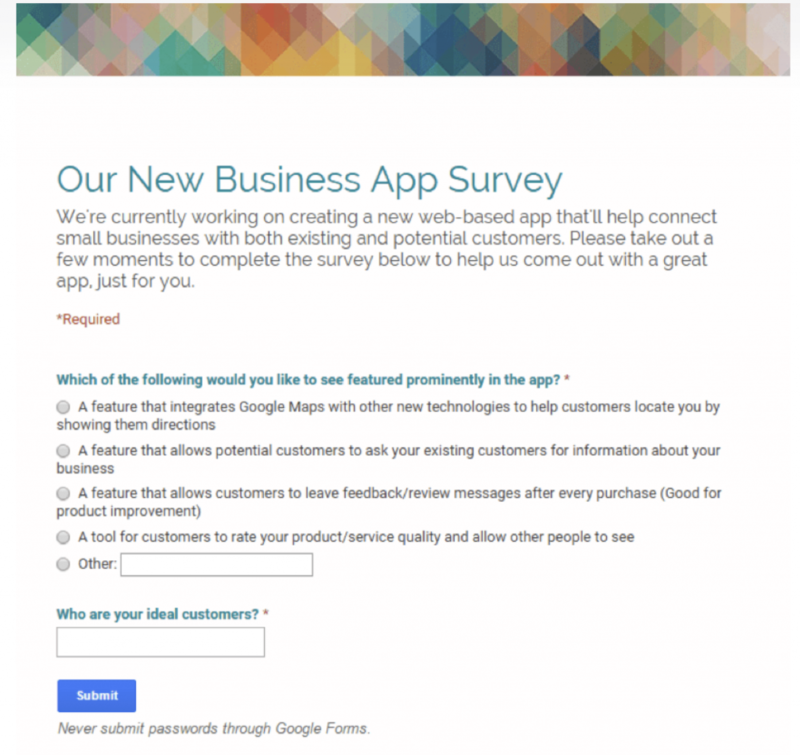 Whichever you choose, make sure your call-to-action (CTA) is bold, bright, and beautiful. This might be a good spot for a colorful button or another graphic that leads the eye. You’ve got all the tools you need to craft your next marketing email at the ideal length, with a spot-on subject line and an intriguing and well-written body. I know you’ll remember to write clearly, but if you find yourself wordy or lofty, just head on over to Hemingway, pop in your copy, and let it do the work for you. Send it through a few times, if you want, to be extra certain you’ve got a fine-tuned piece of marketing gold on your hands. Don’t forget to add a question or two if you need to and by all means, end with an ask.